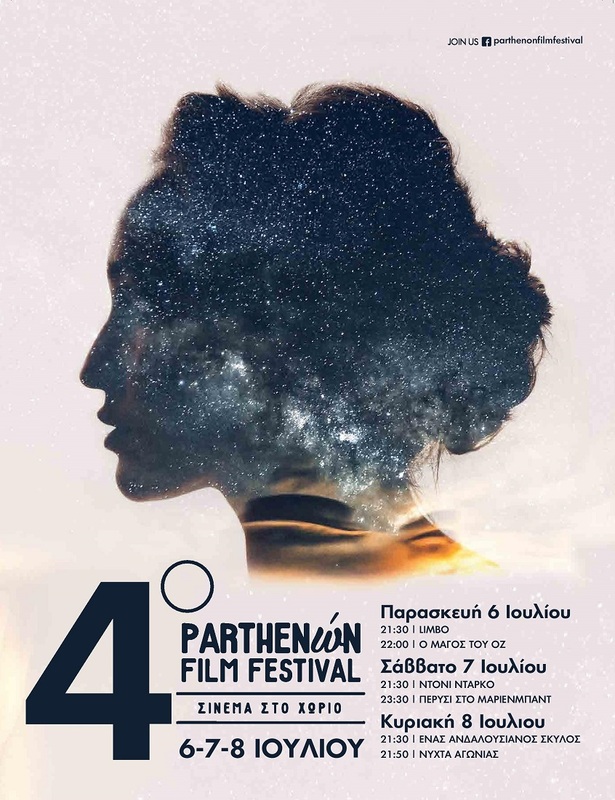 The travel in time and in memories starts from the 21st of June until the 24th at the Old Train Station (depot) at Gazi. 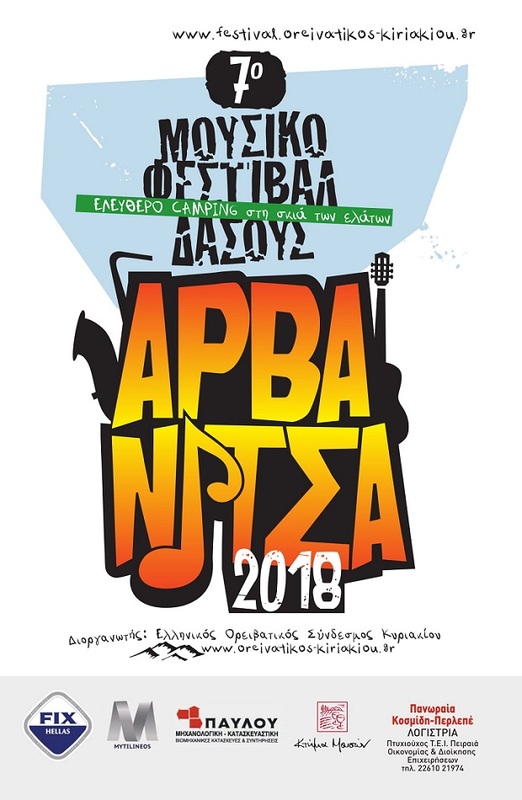 Saristra Festival was named from the square of the mountainous village of Vlachata Samis. 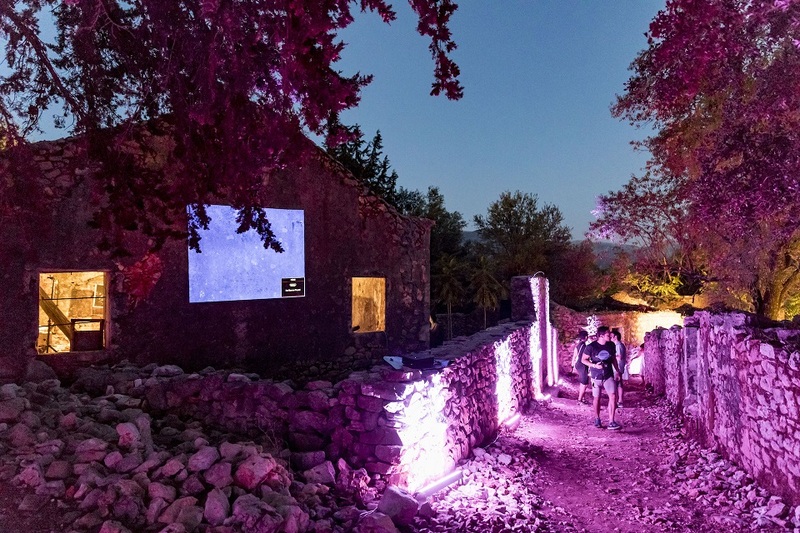 The idea of making use of this public venue and the abandoned village in particular drives us to the reconnection with the past and the creation of a collective memory. The old fiesta of the village transforms to a contemporary way of entertainment and amusement based on today. 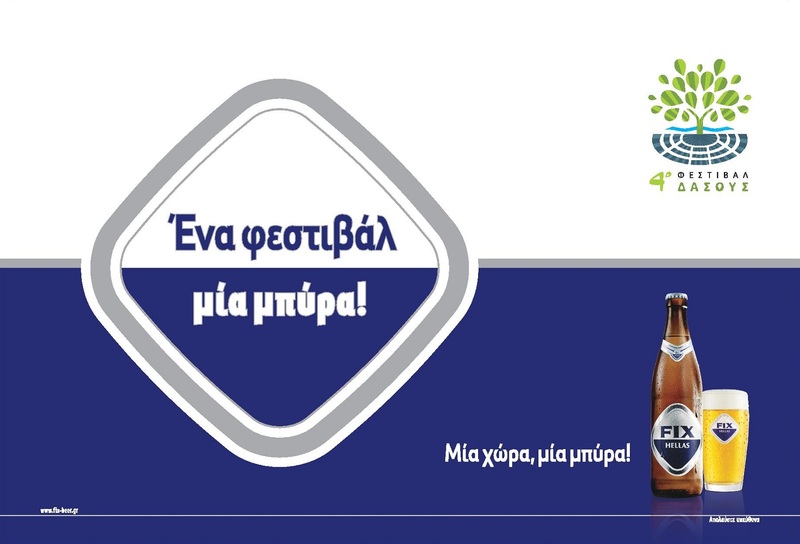 For two days, on the 28th and 29th of April Athens was full of bikes and of course FIX Anef! At Syntagma square, the 3rd Athens Bike Ride weekend took place and the Athenian citizens of every age had the opportunity to learn how to ride a bike, to check some of the most interesting “pieces” that are distributed to the market. 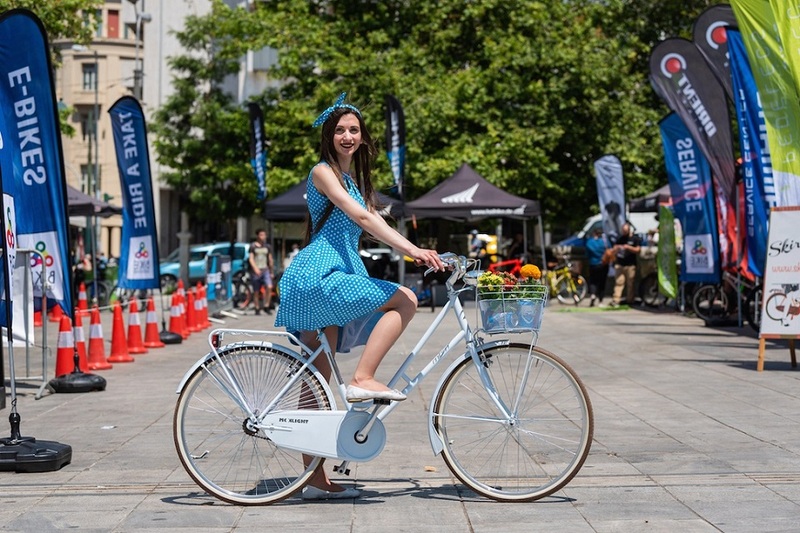 The whole exhibition took place at the Bike Expo at the center of the Syntagma Square.